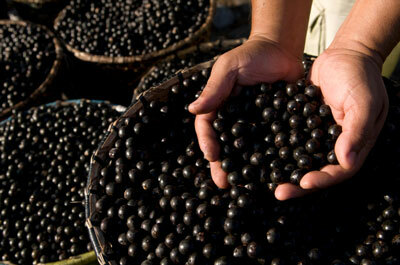 Extracts from acai berries may destroy cancer cells, particularly those associated with leukemia. 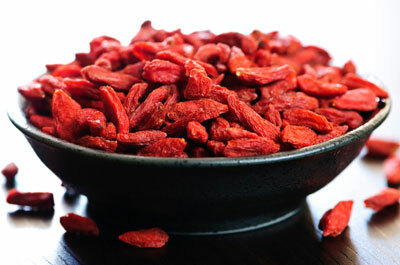 Goji berries are richly immersed in antioxidant power. Support weight loss: Goji berries contain natural compounds that are lipotropic, meaning they help carry fat away from the liver and burn those extra calories. Protect your heart: Goji berries have compounds to lower cholesterol, are natural defenders against free radical damage, and release levels of homocysteine, a protein associated with heart disease and inflammation. Dulse is a sea vegetable with many vitamins, minerals, essential fatty acids, and other natural food chemicals with antioxidant properties. Called the beauty vegetable in Japan for the shiny hair and beautiful skin it gives to those who indulge, this sea vegetable helps nourish the thyroid, promotes healthy skin and hair, and promotes a healthy immune system. 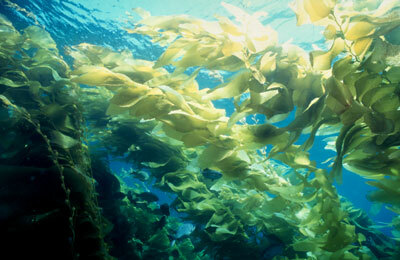 You can find virtually every nutrient in sea kelp. Kelp is a great source of iodine, which is a vital nutrient that many are deficient in and that your throid needs. Kelp noodles are delicious and a wonderful way to add sea vegetables to your diet. 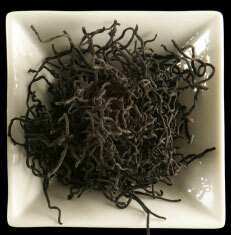 Kombu, another sea vegetable, provides minerals that are particularly important in your diet. 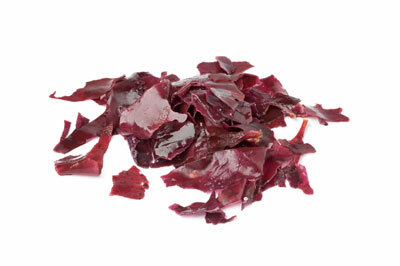 Kombu is a type of brown algae that has a beautiful dark purple hue. You can find kombu fresh, frozen, or dried. It comes in thick strips or sheets. 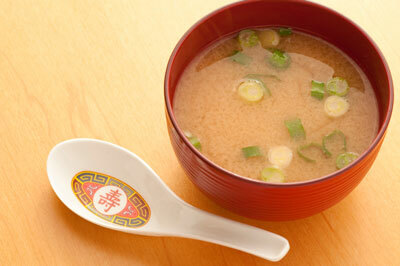 It has a savory taste and can be used as a food flavoring, food topping, or a nice salty addition to soups. 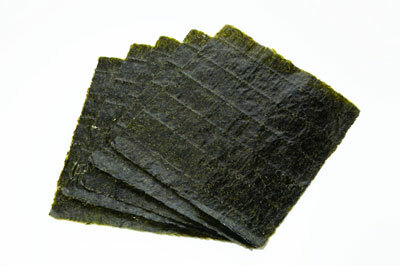 Nori is the most popular sea vegetable because it’s used to make sushi. You can find nori in colors from dark purple to marine green. You can use it as a condiment for soups, salads, and casseroles or cut into strips. Another great sea vegetable, wakame, provides a salty taste that comes from a balance of sodium and other minerals from the sea. Wakame (pronounced wah-ka-may) is a tender grayish green sea vegetable, and when you soak wakame, it expands many times its original size. Eat it raw as a snack, add it to soups and stir-fries, or roast it and sprinkle on salads and stews. Wakame becomes soft and melts in your mouth when cooked. What a great way to add minerals to your foods! 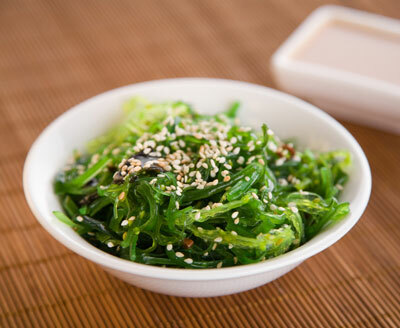 Sea vegetables also give you a good dose of fiber to promote digestive health.